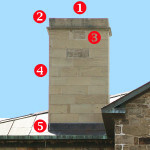 There are multiple products available to attach chimney caps to the flue or to the cement crown. Which one to use depends upon the type of chimney cap you will be using and whether you are attaching the chimney cap to the flue, the cement crown, or to the outside bricks or stones of the chimney. Some but not all chimney caps come with the mounting hardware included. Clamp fastening chimney caps, which attach with a tight hose-clamp style band to a flue, need no hardware. Other single flue chimney caps that attach to the flue with set screws virtually always include those set screws. But for some chimney caps, you will need to use construction adhesive, high temperature silicone sealant or masonry screws to affix the chimney cap to the inside or outside of the flue, to the cement crown, or to the vertical sides of the chimney. Use waterproof Heavy Duty Construction Adhesive to attach or secure your chimney cap to the crown of your chimney. Construction adhesive is appropriate for metals, bricks and concrete. It is available in 10.5 oz. cartridges that will fit most caulking guns. For chimney caps used with double and triple walled flues, use a high heat silicone sealant such as Super Red Silicone Sealant to attach chimney caps to the inside of the innermost pipe. The silicone sealants are also appropriate with all Vacu-Stack chimney caps. 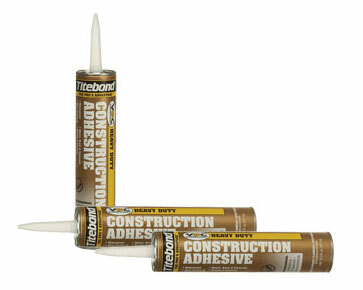 These Silicone Sealants form a durable but rubbery seal for high heat environments such as flues, fireplace inserts, glass fireplace doors or pellet stoves. Tapson Masonry Fasteners are the ideal screws for mounting top-mount and outside-mount chimney caps. Insert the carbide-tipped Tapcon Masonry Drill Bit into a standard drill. 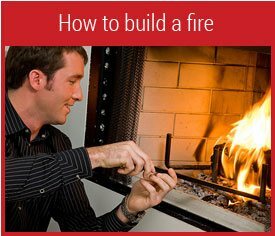 Drill through the flange of the chimney cap and into the crown (cement part) of your chimney. 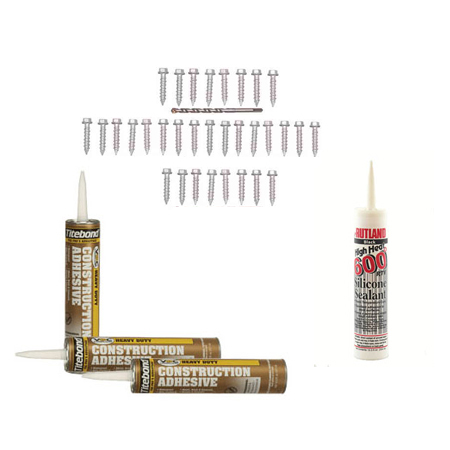 Then use the 1/4″ by 1 1/4″ Tapcon Masonry Fasteners to attach chimney caps. 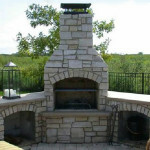 Click here for additional information on how to attach and install each type of chimney cap.